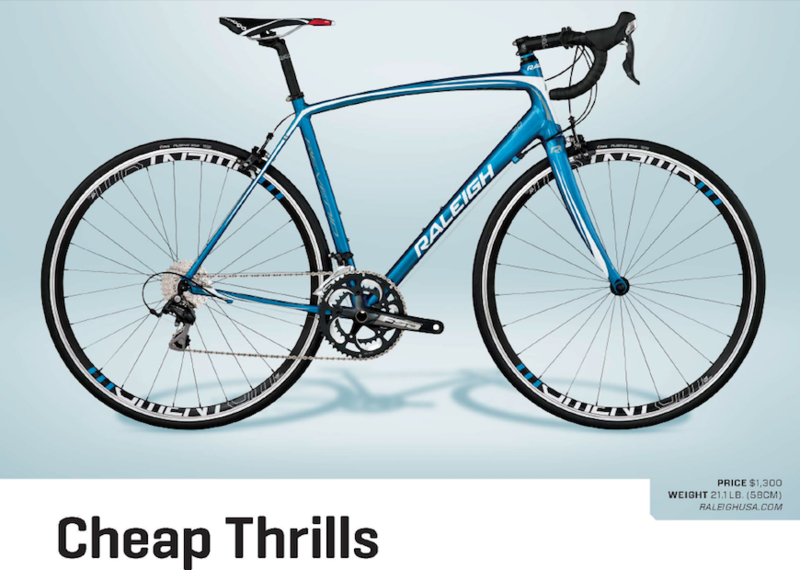 Raleigh came out swinging in late March/early April with three fantastic bike reviews...just in time for the spring biking season. 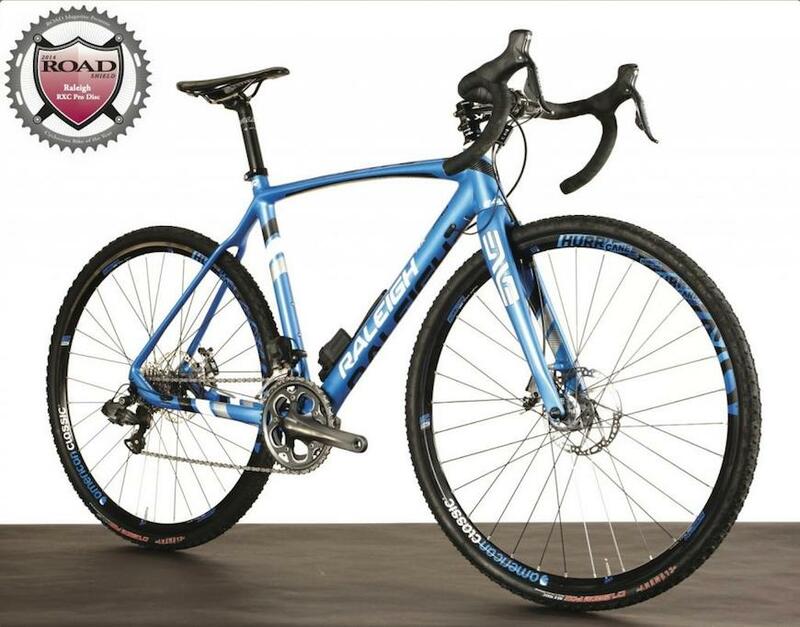 The May issue of Road Magazine dubbed Raleigh’s RXC Pro Disc Cyclocross Bike of the Year, Bicycling Magazine gave the Revenio 3.0 a five-star review, and Outside Online called the Tamland 1 one of the most versatile bikes on the market. Designed with the help of cyclocross legend Ben Berden, the RXC Pro Disc will handle just about anything the rider wants to put it through. Complete with a high modulus carbon frame and a Shimano Ultegra Di2 drivetrain, this bike is meant to be punished in any conditions. For the full review of Raleigh’s RXC Pro Disc in Road Magazine, click here. It’s not often that bicycling companies are able to produce fantastic road bikes that are at a reasonable price point. Raleigh’s Revenio 3.0 has hit that mark. The aluminum road bike is built for endurance riders. Made for century rides, gran fondos or multi-hour solo missions, the Revenio 3.0 blends a fast bike with comfort. The Revenio 3.0’s geometry features a slackened seat angle that shifts the rider’s center of gravity back which takes weight off the handlebars. What does this mean? Less strain on the body resulting in less fatigue and increased stamina. Bicycling Magazine was able to put the Revenio 3.0 through its paces recently and gave the bike a five star review. For the full review of the Revenio 3.0 featured in Bicycling Magazine, click here. The Tamland 1 is a machine. Whether it’s a commute, long road ride or flowing singletrack, the Tamland 1 won’t hold the rider back. The versatile bike is able to handle high speeds and loose gravel with ease and yearns for the road less traveled. Complete with Reynolds 631 Double Butted Chromoly tubing along with 40c Clement adventure tires, the Tamland 1 cruises over the ‘rough stuff’. Outside Online recently had the chance to test the popular Tamland 1. The test rider describes his “giddy experience” in the below article. 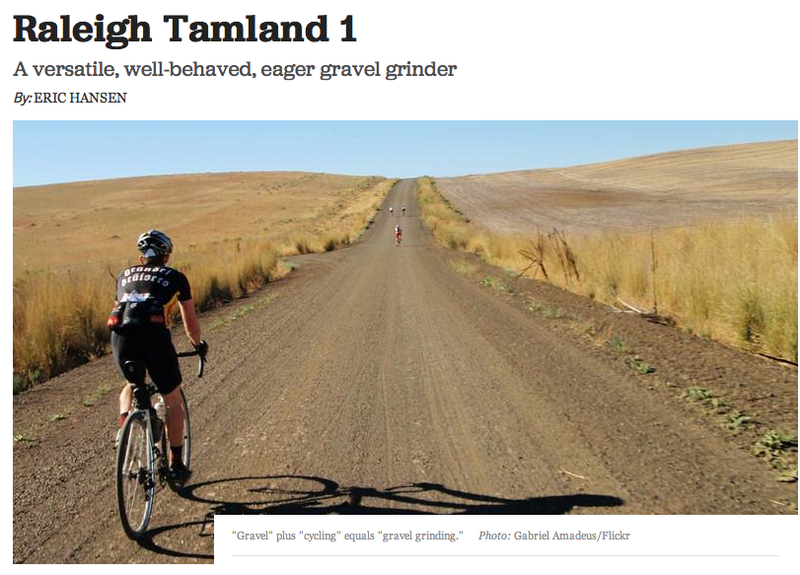 “Call it a gravel grinder if you want—I’m going with quarter horse. The Tamland is probably the most versatile, well-behaved, and eager bike I’ve ridden." For the full review on Outside Online, click here.